Follow South Lakeshore Drive far enough from town and after some time you’ll be in the general vicinity of Black Point. But weave farther and deeper off of the known and you might be lucky enough to find Valley Park. Tucked away on the East side of Black Point, Valley Park likely isn’t a location on the lake that you know very well. 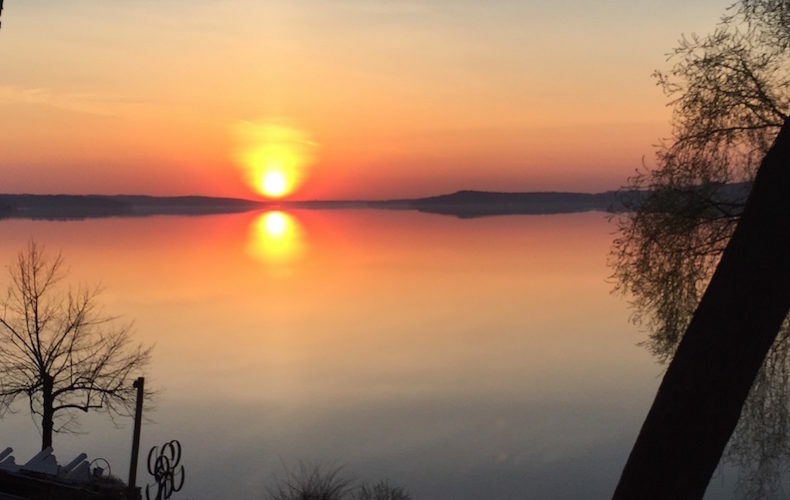 That’s because it’s exclusive and slow to offer inventory, and that’s just one of the reasons Pier 630 is a property with very few equals on Geneva Lake. 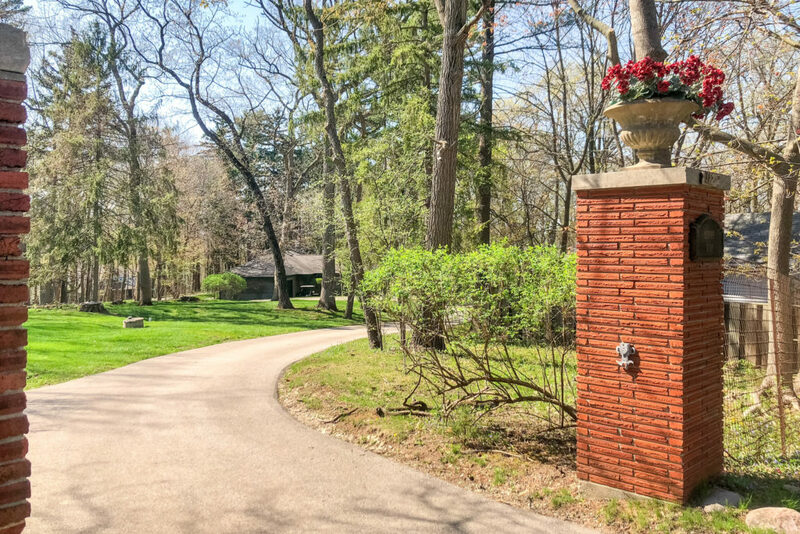 This Valley Park estate represents a most unique opportunity on Geneva’s southern shore. 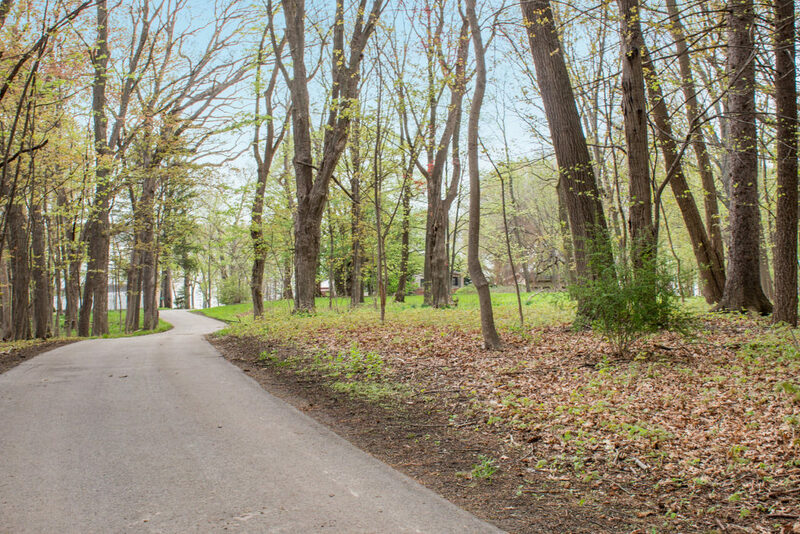 With 211′ of frontage and two parcels combining for nearly 7 acres, this truly is a rare property. The lakefront home boasts magnificent lake views and includes six bedrooms along with five bathrooms. 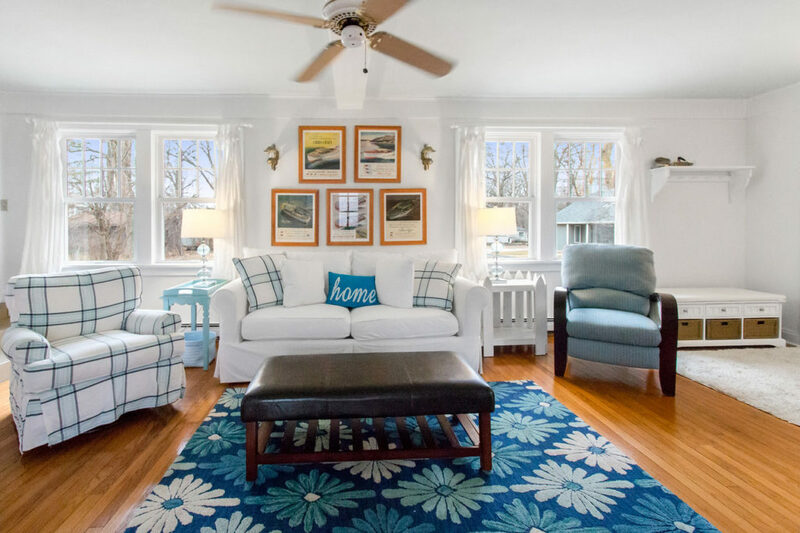 A highly sought after boathouse near the water’s edge and a four car detached garage provide plenty of toy storage. 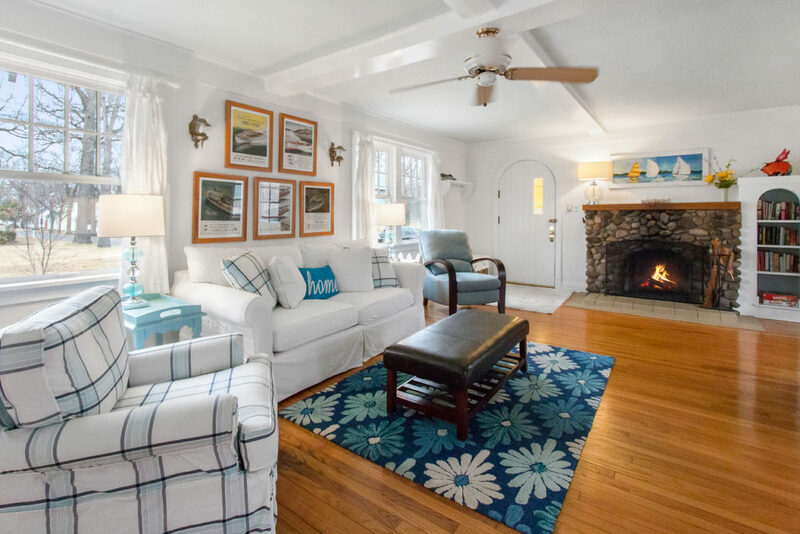 The three bedroom guest house was built in the 1990s by Jawort Lowell to exacting standards with a wood burning fieldstone fireplace, maple hardwood floors, vaulted ceilings and a delightful screened porch. There are certain houses that are, for one reason or many others, better. They might not be gilded with gold, or polished to the highest diamond shine, but there’s just something about them. They’re welcoming. They’re cozy. They aren’t big but they certainly aren’t small. They have a presence, which is something that most homes lack. Most homes are houses; wooden or stone structures with some walls and a roof, capable but not endearing. 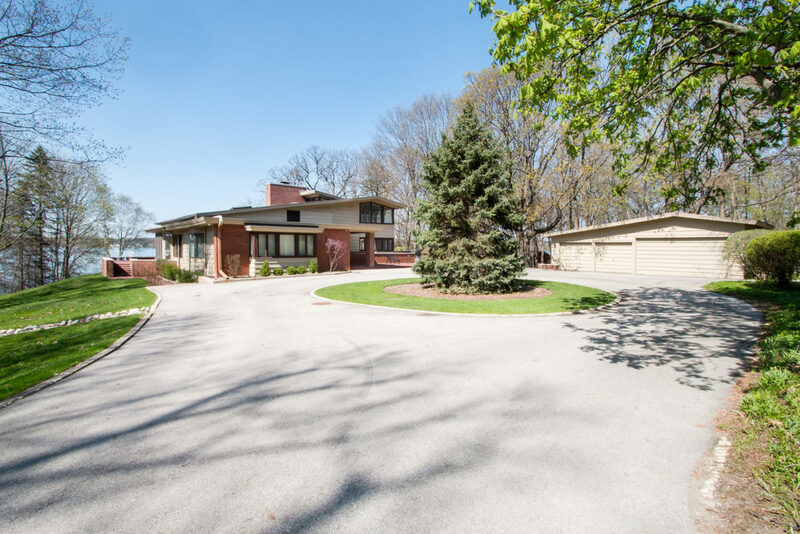 My newest listing in the Lake Geneva Club is the sort of house that you remember, because it’s a special house on a special street and everyone knows it. You’ll may remember this house from when I sold it several years ago. I sold this house quickly, likely because of the intangibles that the home possesses but also due to the tangibles. There are three bedrooms here, with a room that functions as a fourth. There’s a screened porch and two ample patios. There’s a double lot with loads of parking. There’s a deep water, fully transferable boat slip. There’s a wood burning fireplace. 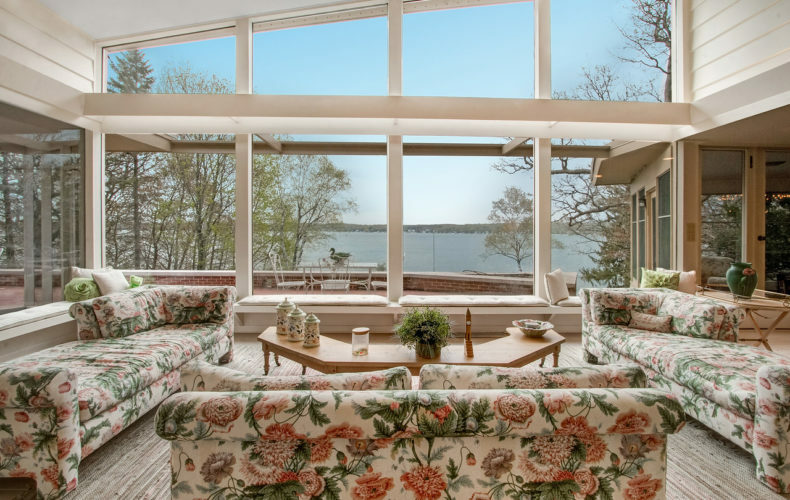 Yes, for all of the intangibles of style and grace wrapped in a lovely vintage bow, there are fundamentals here that make this a terrific lake house. I’m not going to write much more today. This house will sell, and it should sell quickly. At $609k, there’s nothing else on the market that competes directly with it. 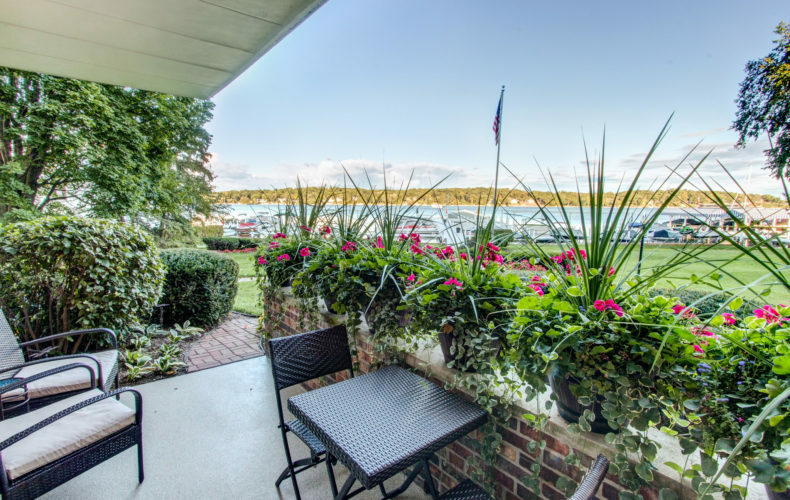 There are no other homes for sale in the Lake Geneva Club. 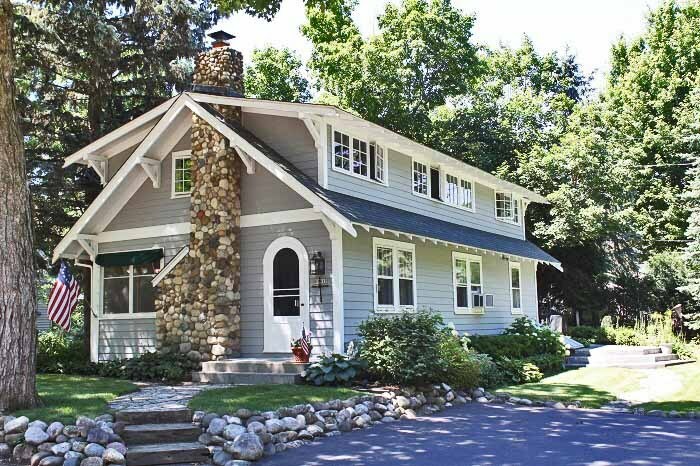 If you’re a buyer who wants to feel something towards the lake house you buy, then come see this house with me, and make it snappy. This won’t be available in the MLS until Tuesday, so you’re getting a first look, and I do hope you’ll let me know if you have any interest.